UPDATE - It appears this is only for Best Buy Canada. 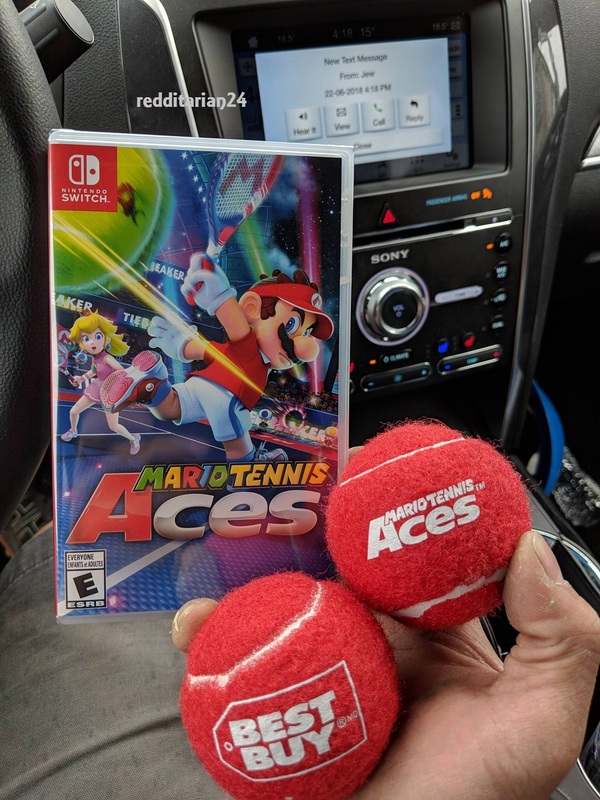 Okay, now that's a pretty sweet bonus for Mario Tennis Aces. I mean, Nintendo NY's keychain is nice and all, but who wouldn't rather these two red Mario Tennis Aces-branded tennis balls? !